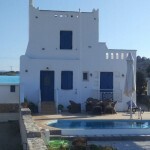 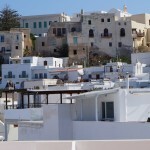 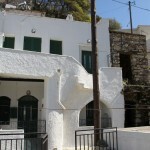 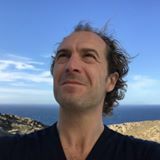 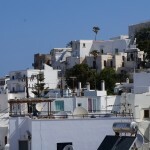 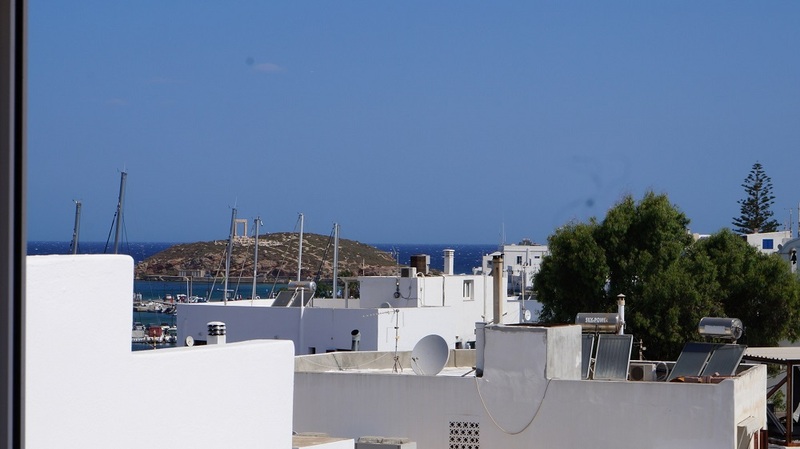 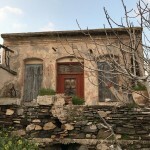 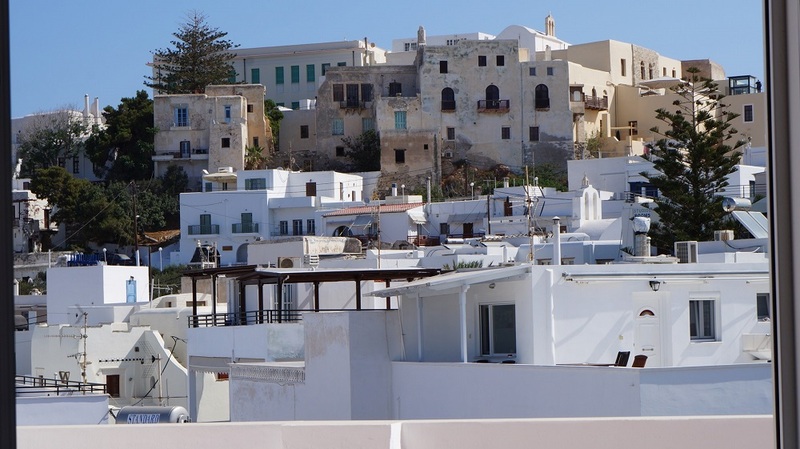 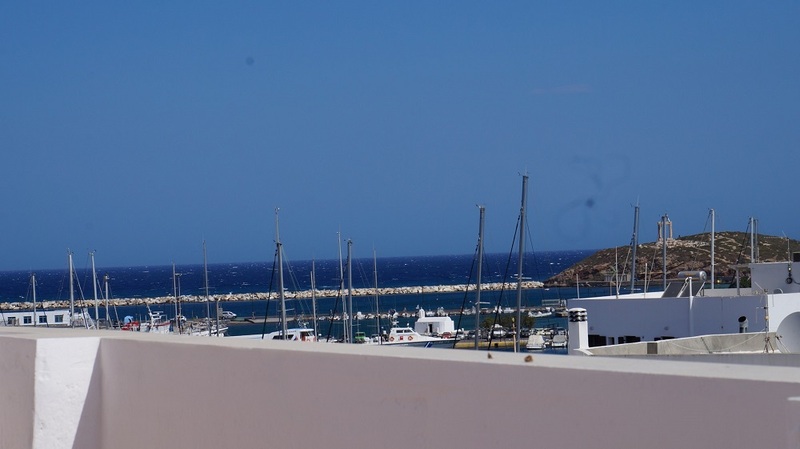 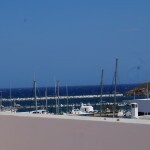 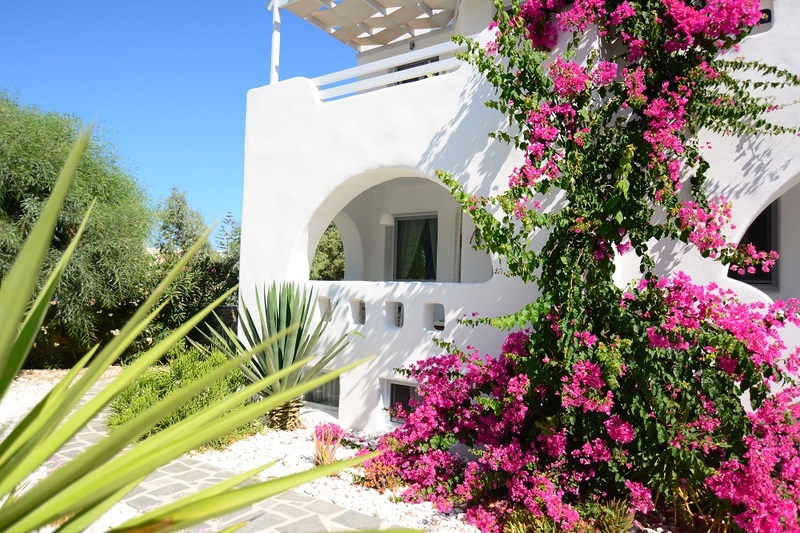 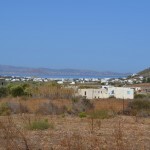 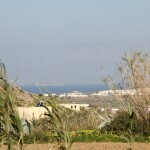 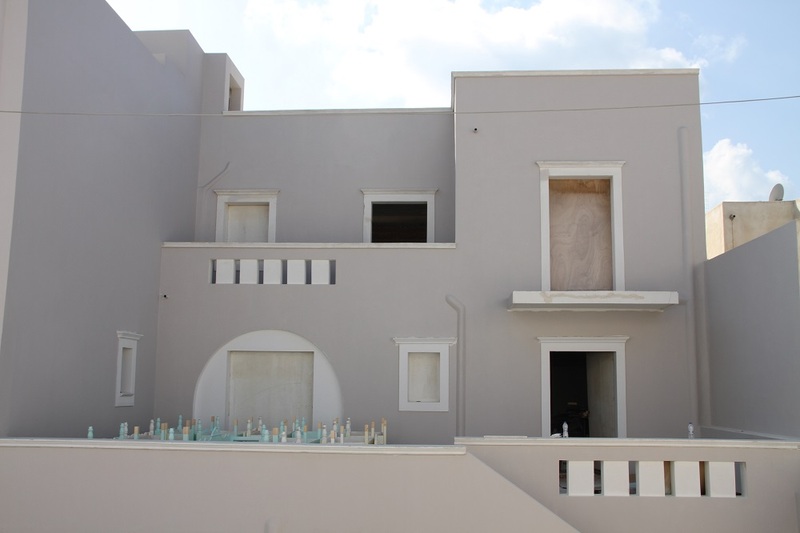 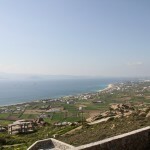 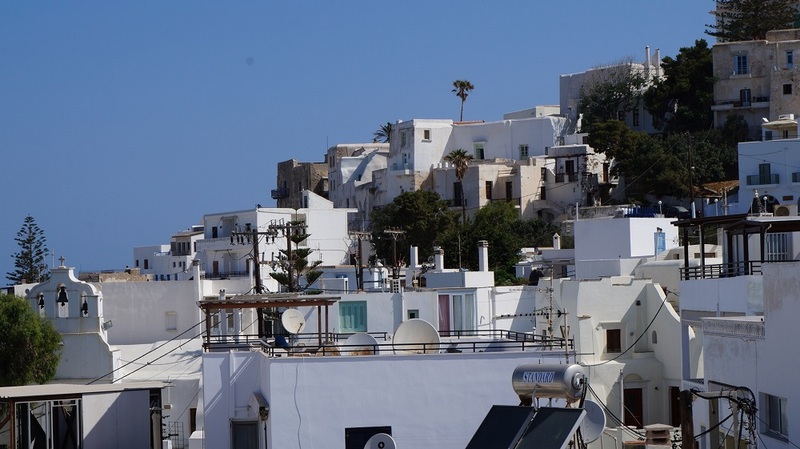 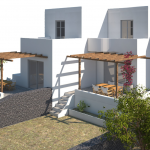 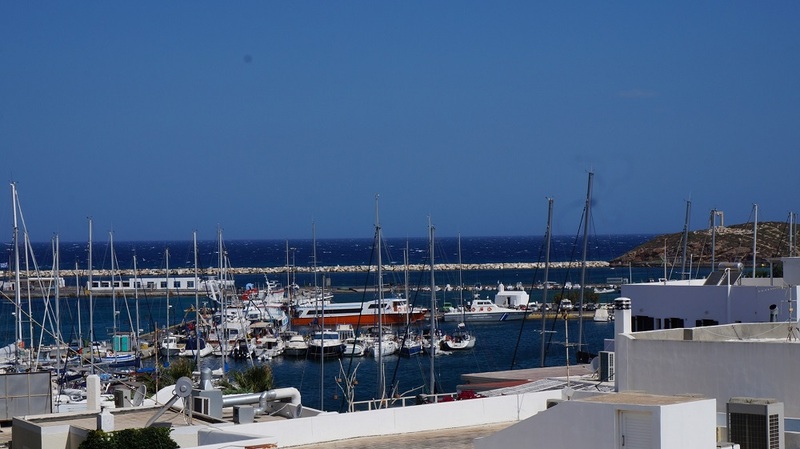 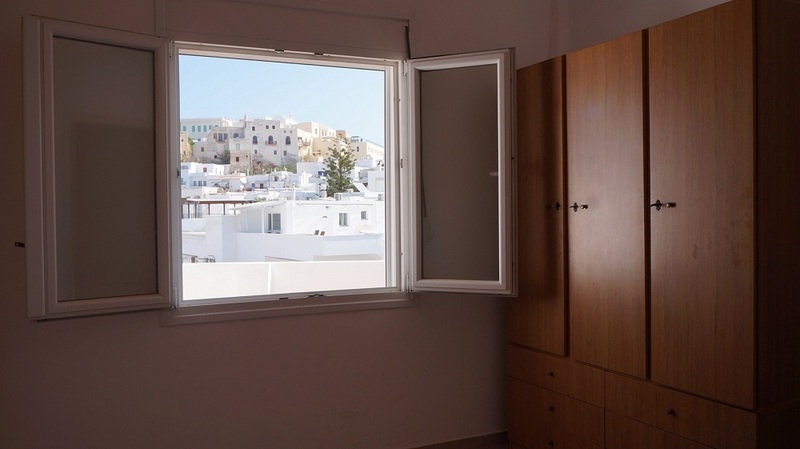 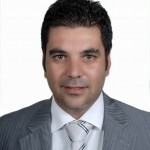 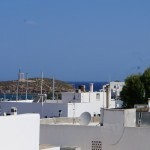 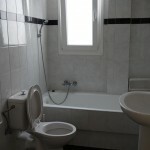 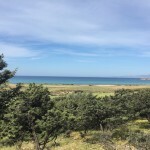 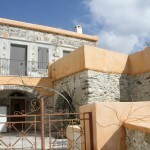 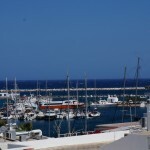 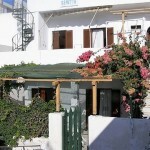 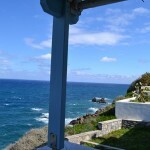 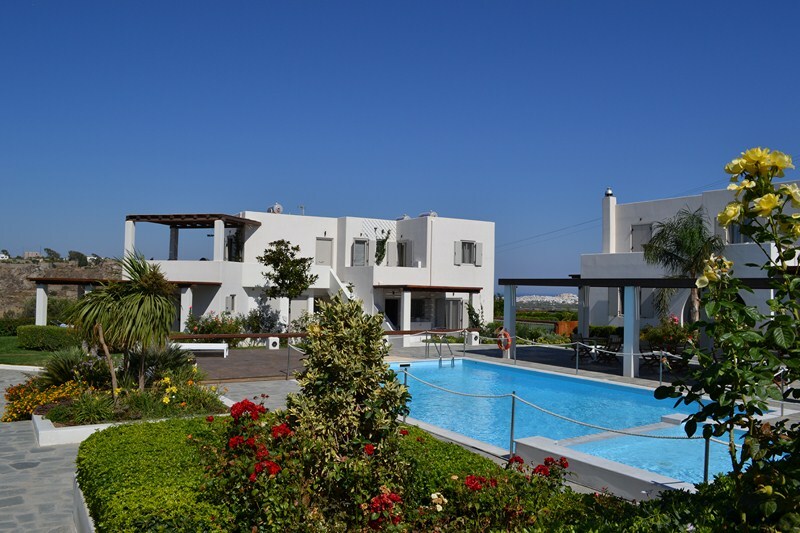 Apartment with a beautiful balcony has the magnificent view of the port of Naxos and the old town. 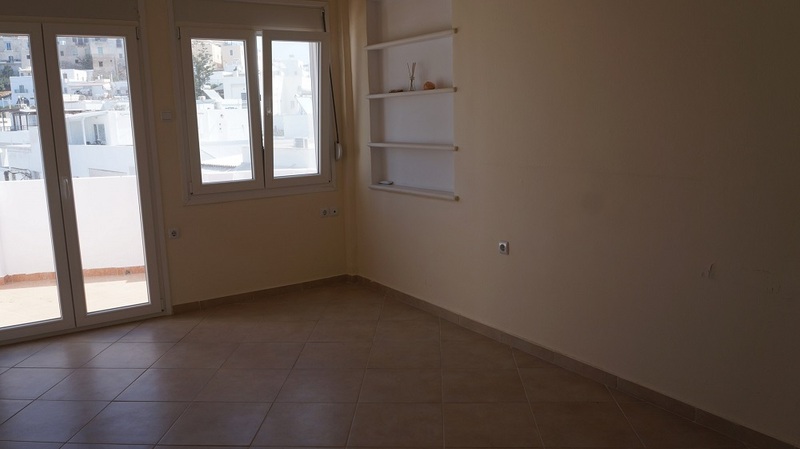 Ideally located and central, this apartment is ideal for short stays but also for a longer term residence. 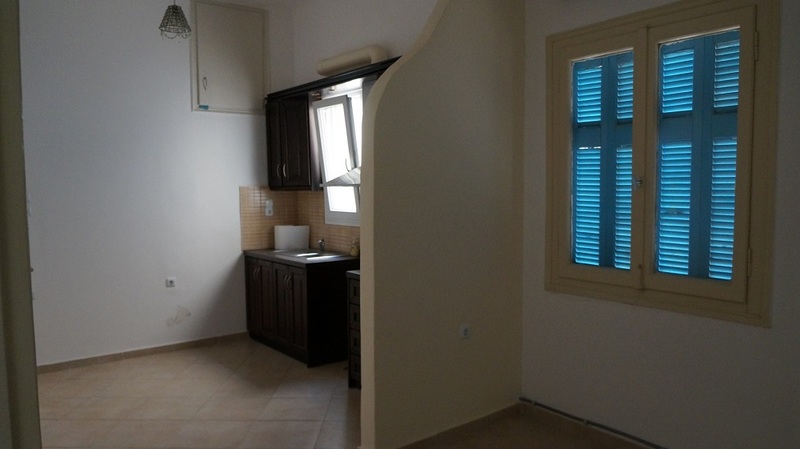 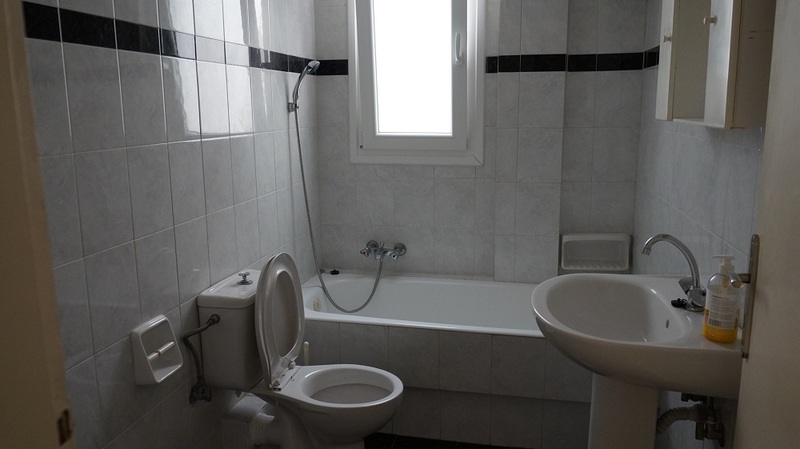 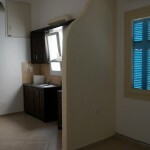 It consists of a living room kitchen, 2 bedrooms and a bathroom. 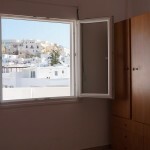 In addition, its large balcony allows you to enjoy the magnificent view. 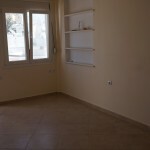 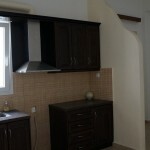 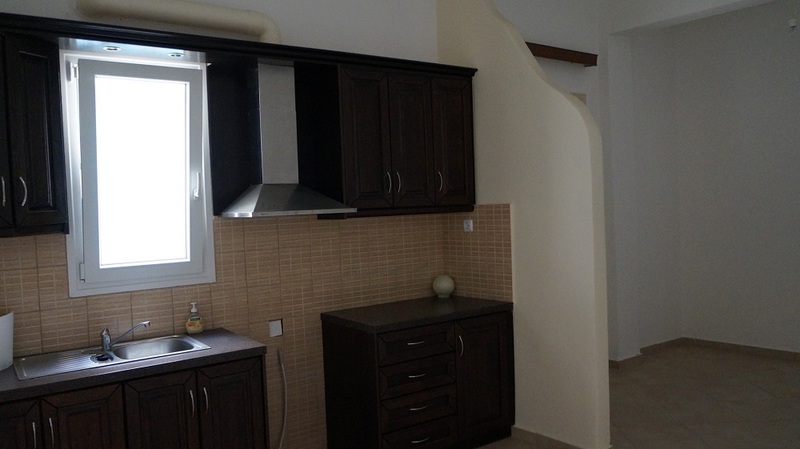 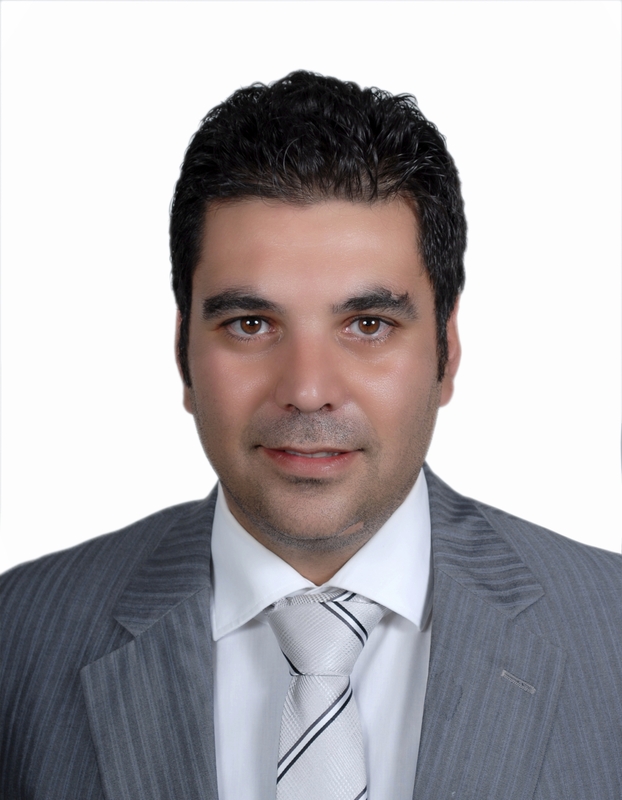 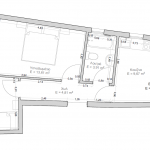 Total Floor Area88 - 110 sq.m.